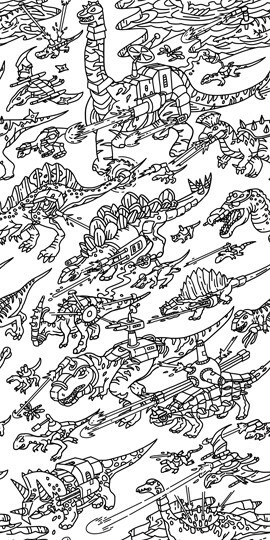 Are you looking for a fun way to dress up your kid's bedroom? 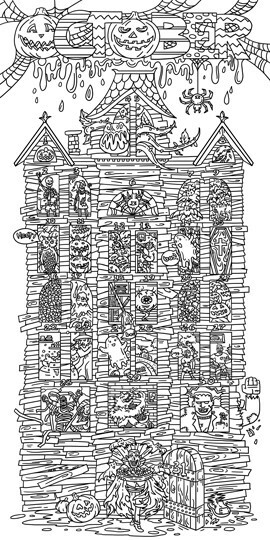 Perhaps they have shown interest in decorating their walls with their own artwork and drawings. 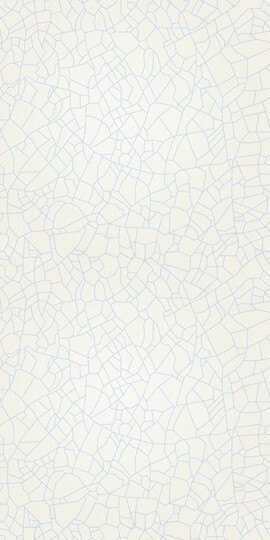 Why not add our distinctive coloring wallpaper to their bedroom decor. 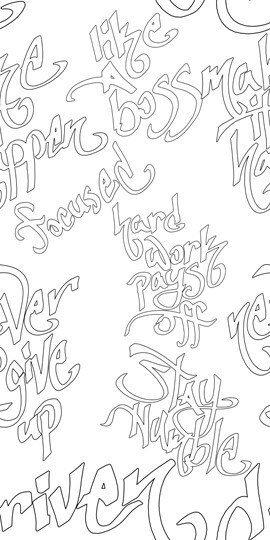 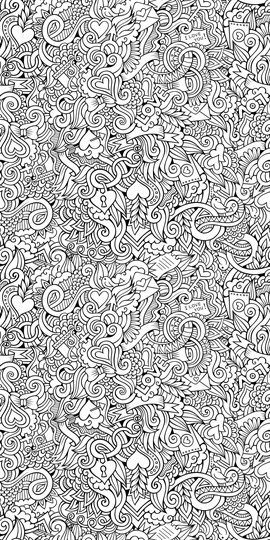 Our coloring wallpaper for walls will allow them to express themselves and make their room uniquely their own. 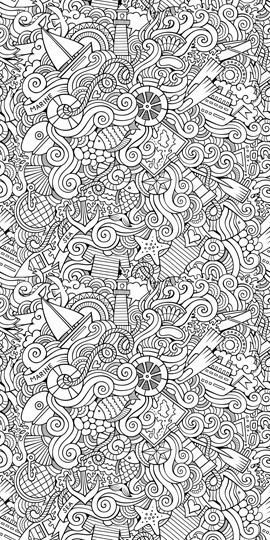 Not just for your kids, our coloring wallpaper will also add a spark of personality to any room of your home. 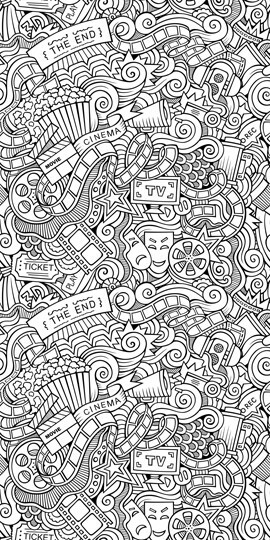 Use your favorite colored markers and add life to your living room, bedroom or dining room for a display that is sure to impress. 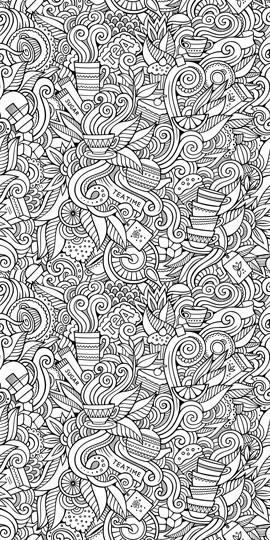 No matter your decor, our coloring wallpaper panels are sure to add a distinguished touch to any room of your home. 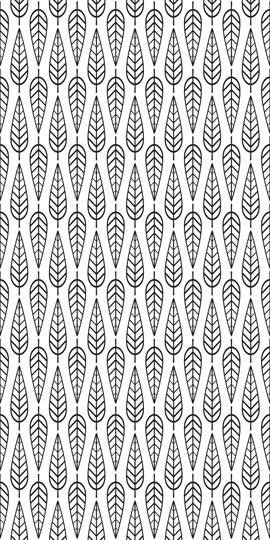 They are perfect for an accent wall in your family living area and sure to complement to your dining area or recreation room decor. 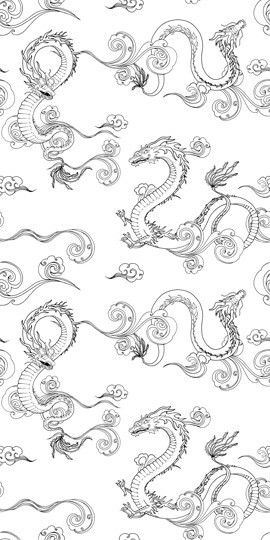 Choose from one of our elegant wallpaper designs and color your walls to match your room's color palette. 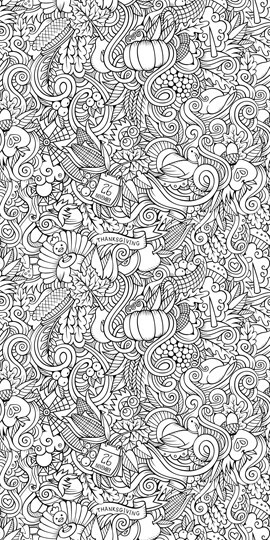 Coloring your walls is a fun activity for the entire family and allows everyone to take part in the decorating of your home. 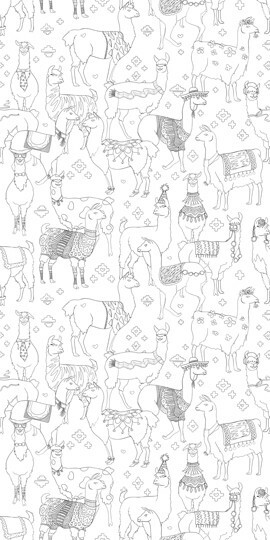 From traditional and modern to rustic and minimalist, our coloring wallpaper is the ultimate accent for any decor. 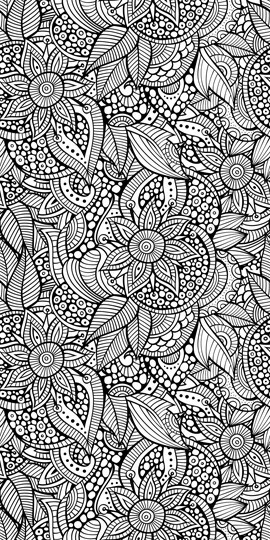 For even more inspiration, peruse our home decor collection which will allow you to dress up any room using your own creativity. 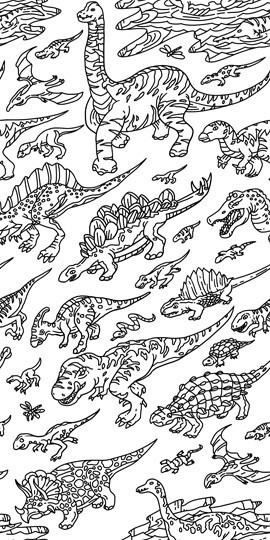 In addition to the rest of your home, our coloring wallpaper makes a great addition to your child's bedroom or playroom. 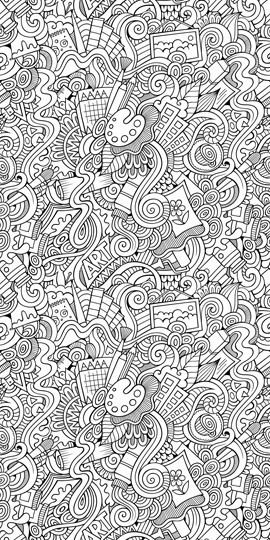 Using their washable markers, they can introduce their favorite colors into their decor that will add their own personality to their space. 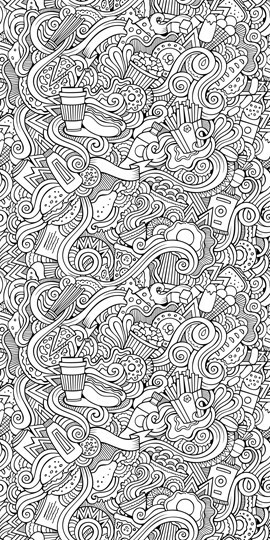 With their creativity, the possibilities are endless. 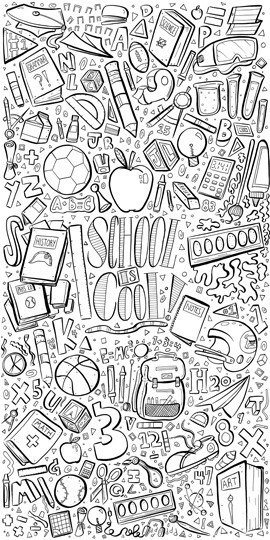 For more kids' decor ideas, check out our custom kids gift collection which includes growth charts and more. 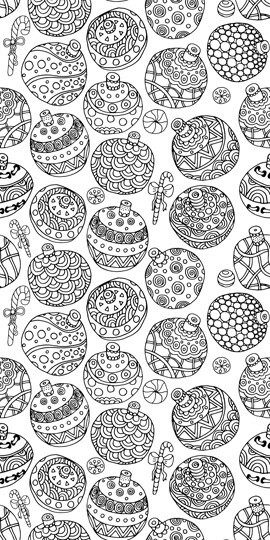 Perhaps you are looking for a gift that is both unique and stylish. 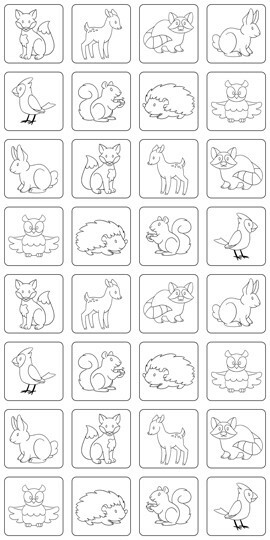 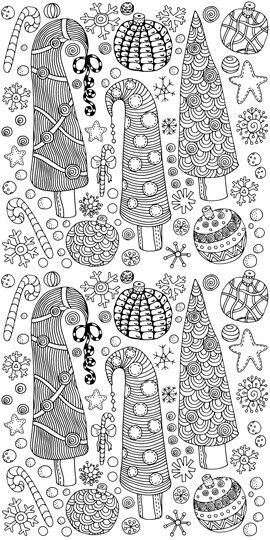 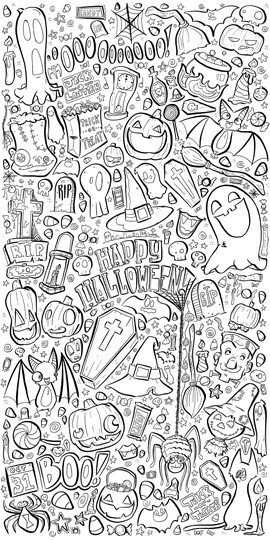 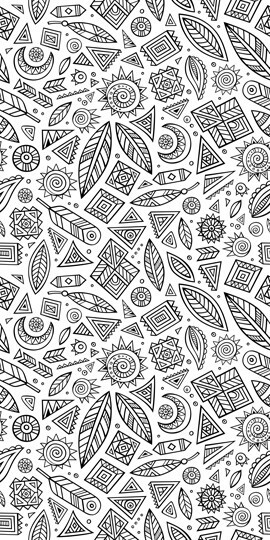 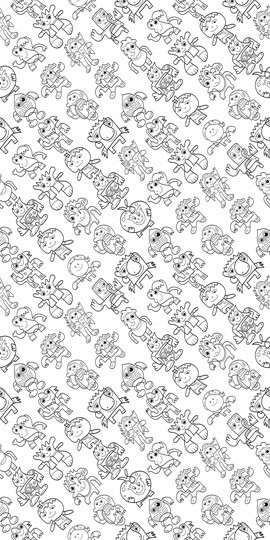 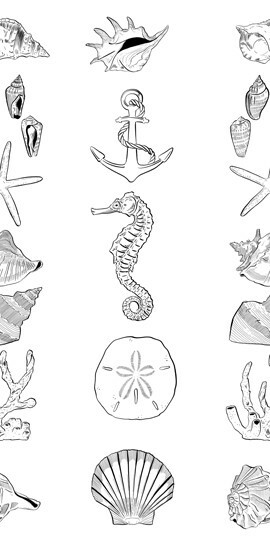 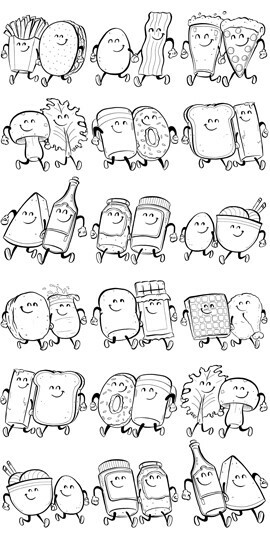 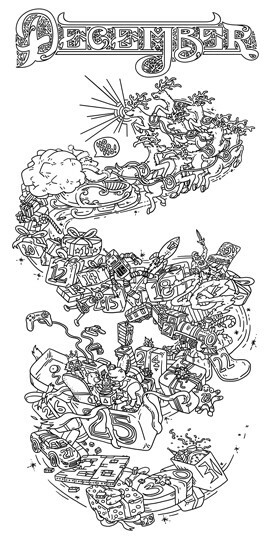 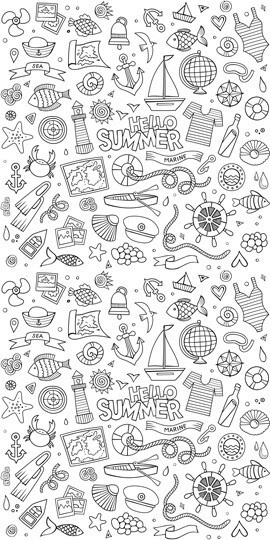 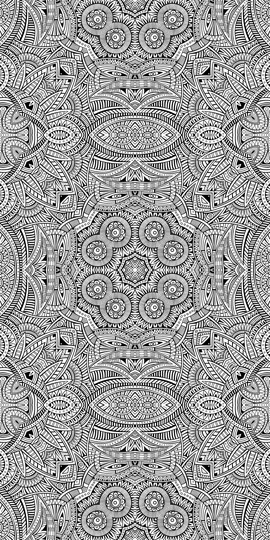 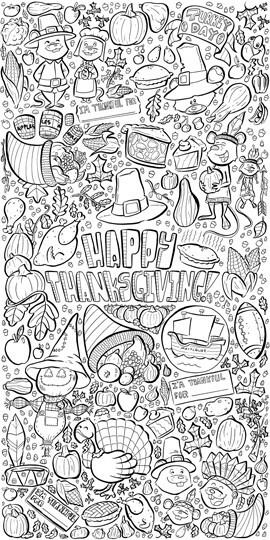 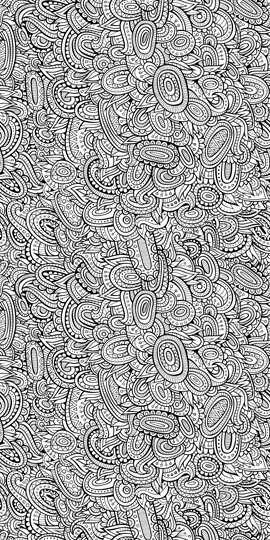 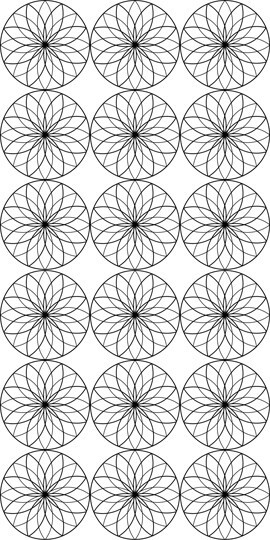 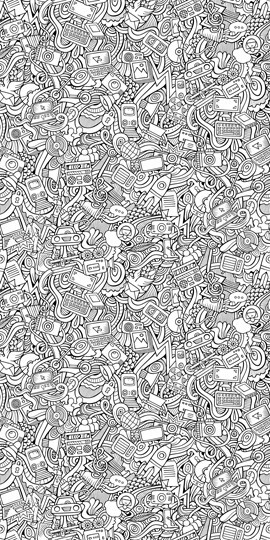 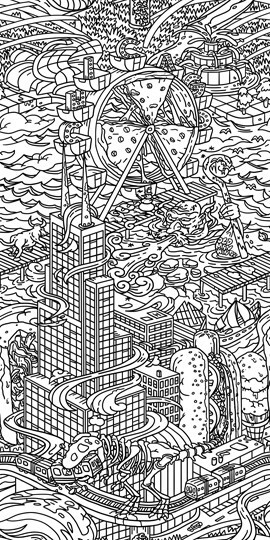 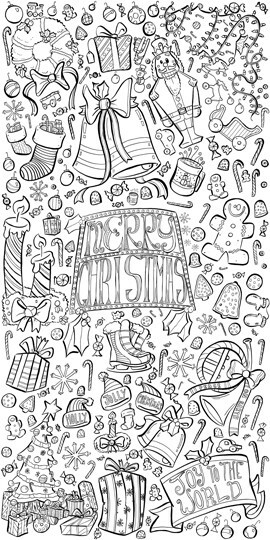 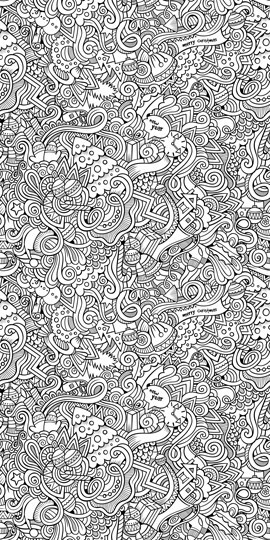 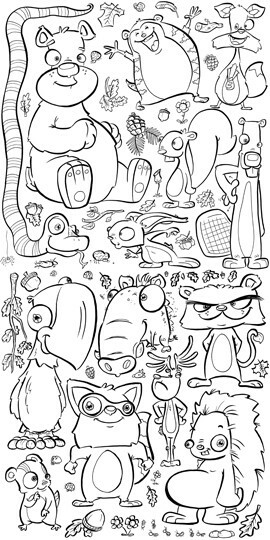 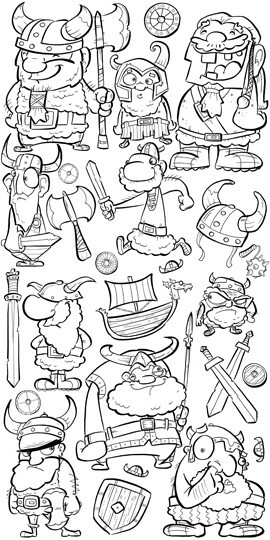 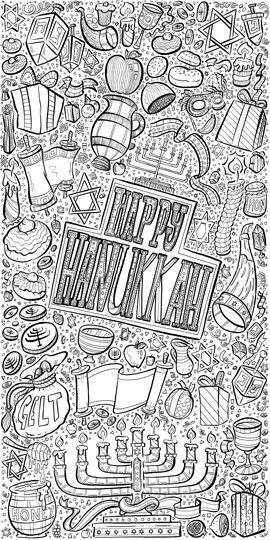 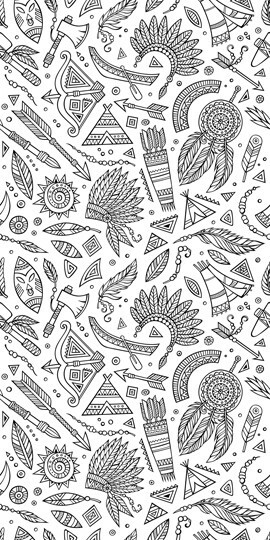 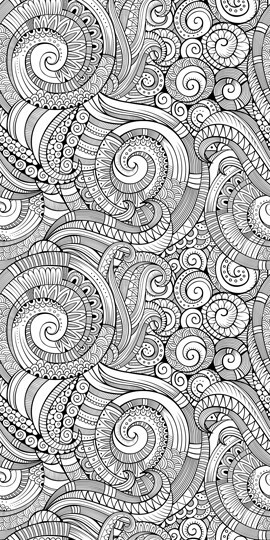 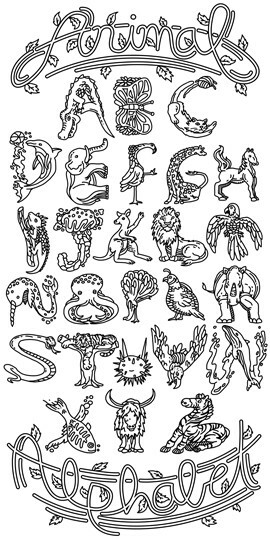 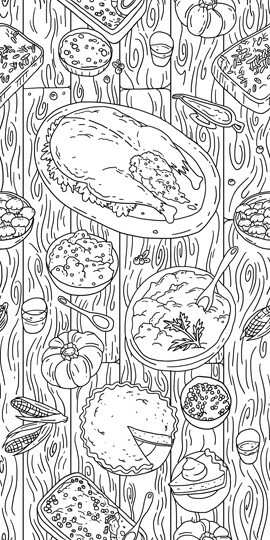 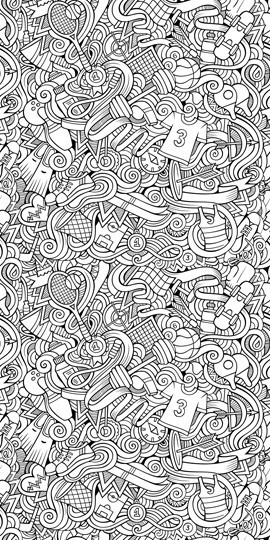 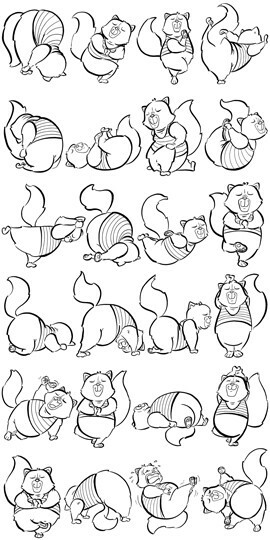 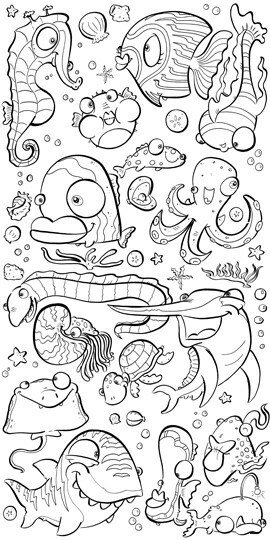 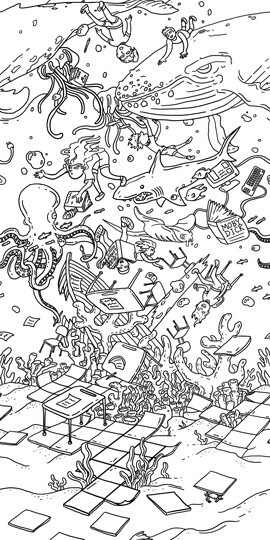 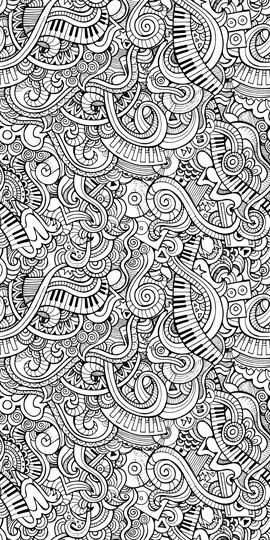 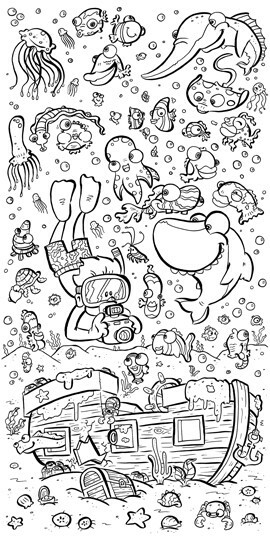 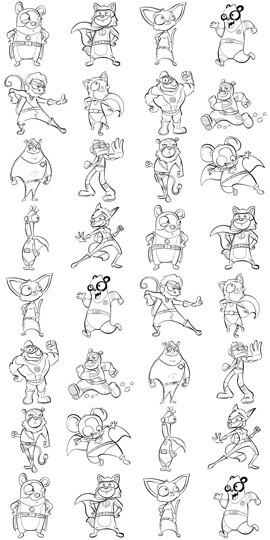 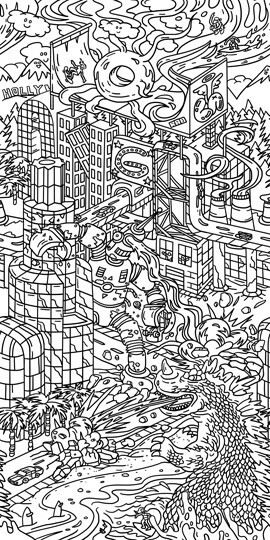 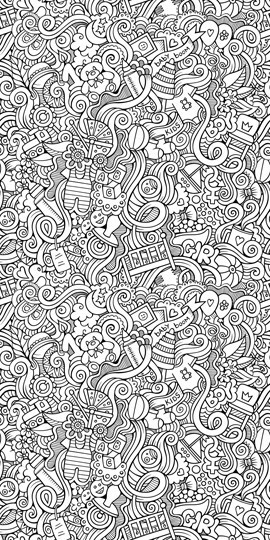 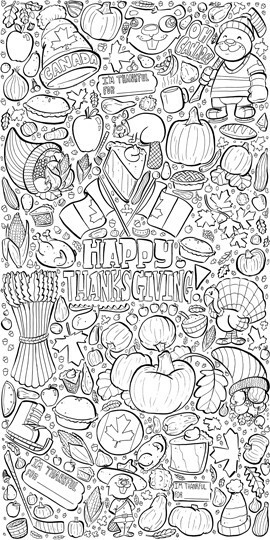 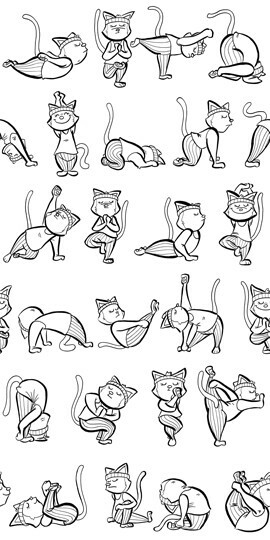 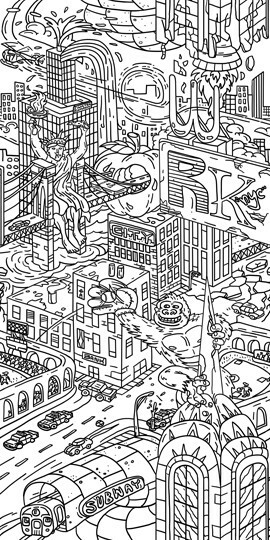 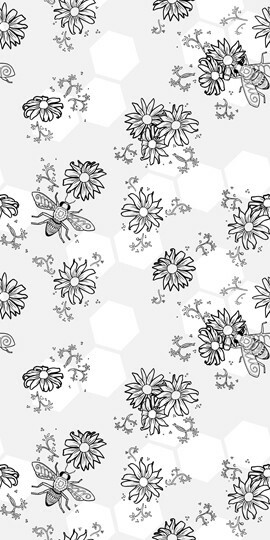 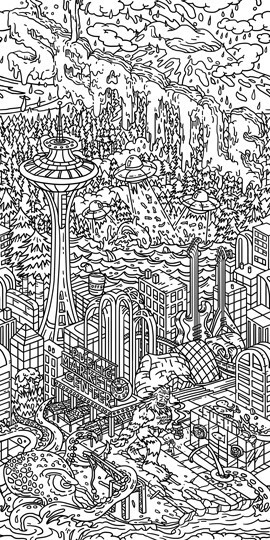 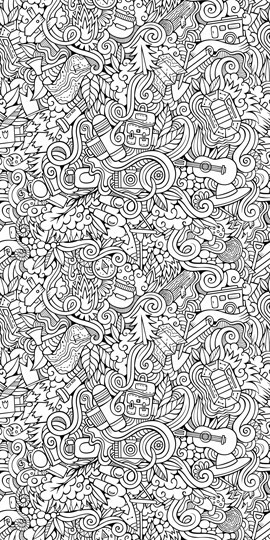 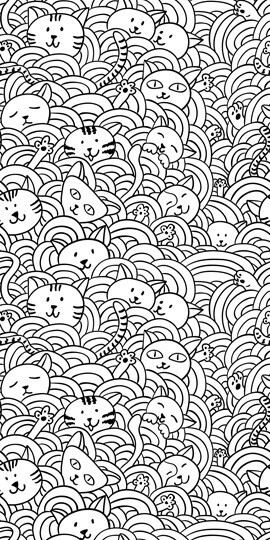 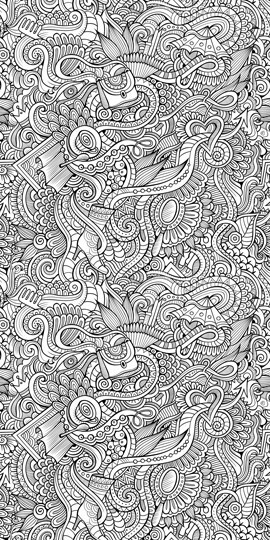 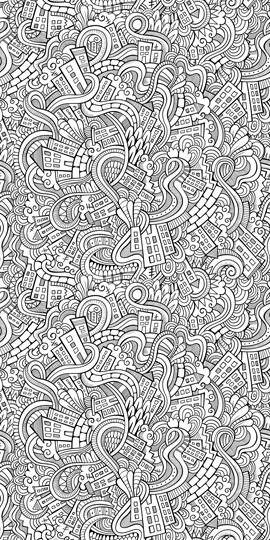 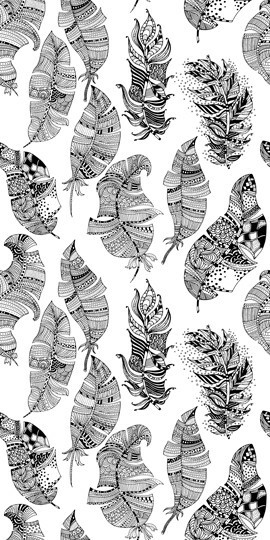 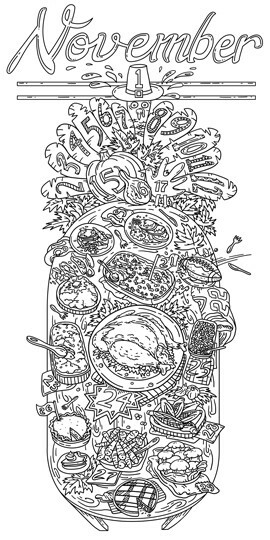 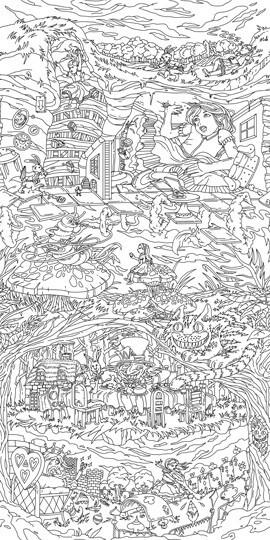 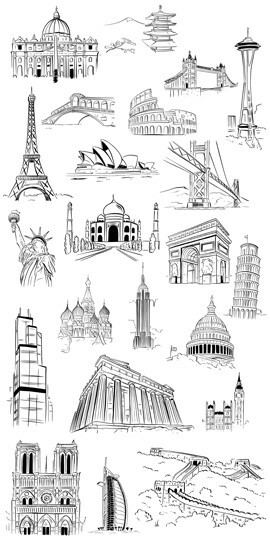 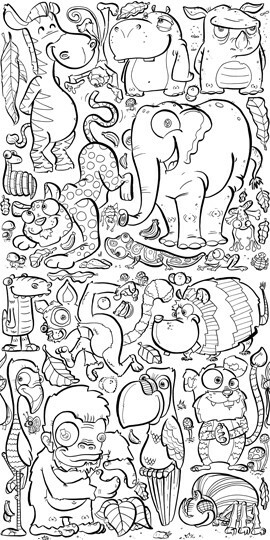 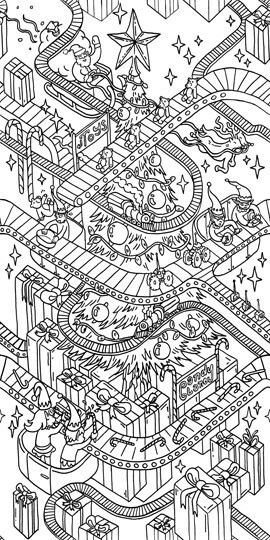 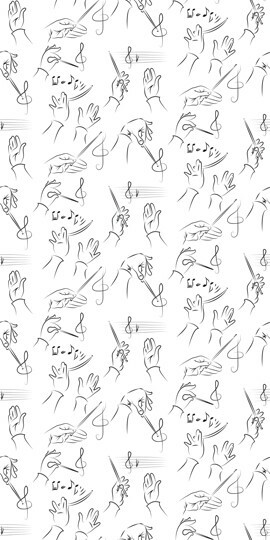 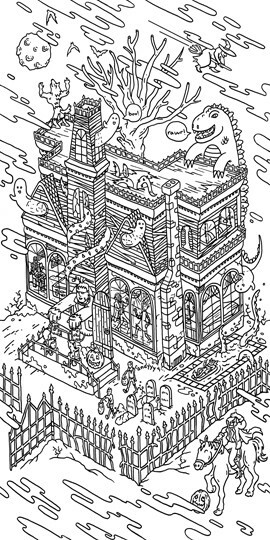 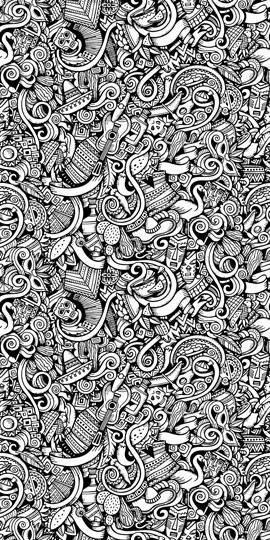 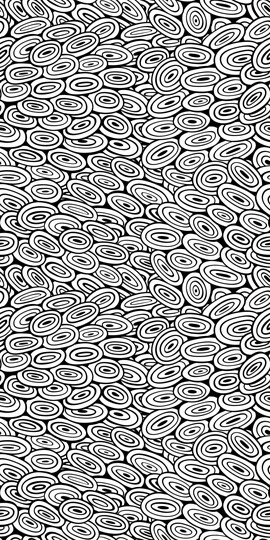 Look no further than our coloring wallpaper for adults and kids. 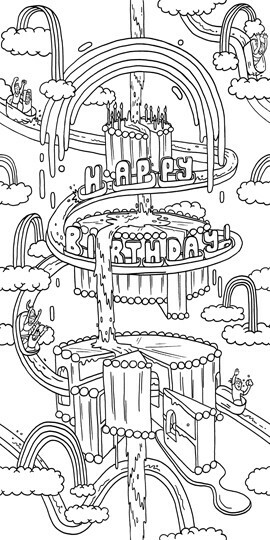 Maybe a friend of yours is having a birthday or you need a fun gift for your niece and nephew for the upcoming holiday. 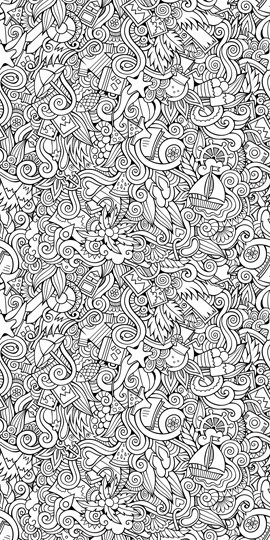 With wallpaper you color yourself, you can't go wrong. 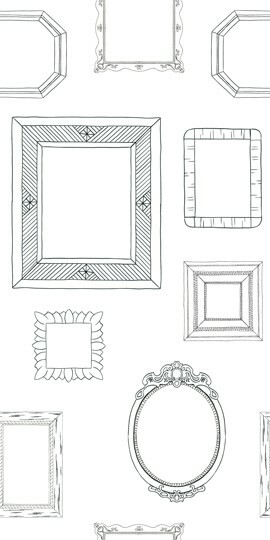 Select a design that fits your loved one's character and style and present it to them on their birthday or as a unique holiday gift that they won't soon forget. 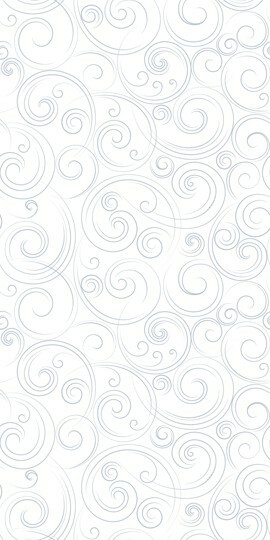 For your friend's birthday, select a wallpaper that fits in with her distinctive decorating style. 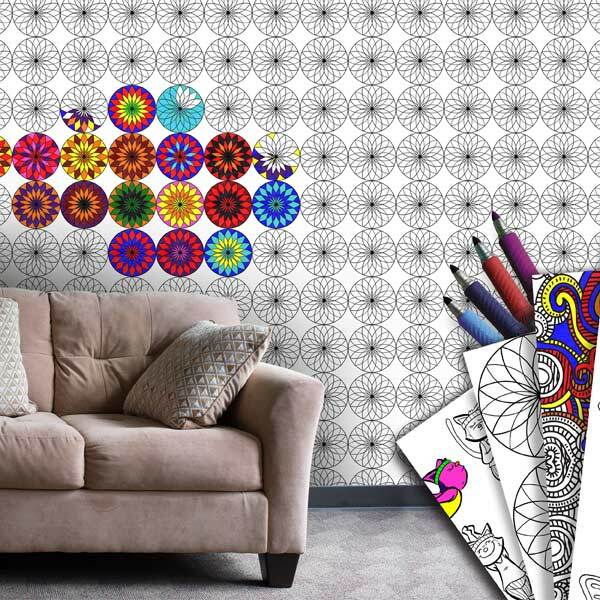 She can add it to any blank wall in her home and use her creativity to brighten up her home with color and pizzazz. 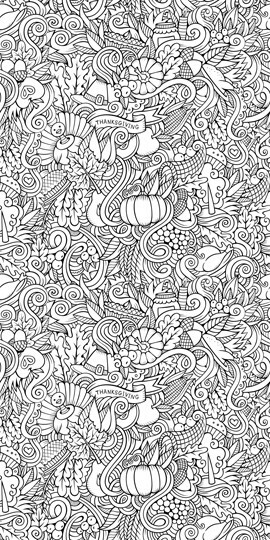 Coloring wallpaper is a gift that will be well received by both friends and family alike and allows them to express themselves through their interior decor. 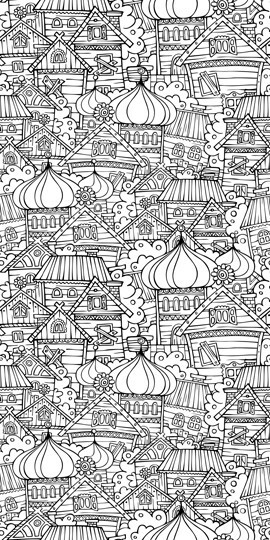 With the upcoming holiday, you can be sure to find a color wallpaper design that your niece and nephew will adore. 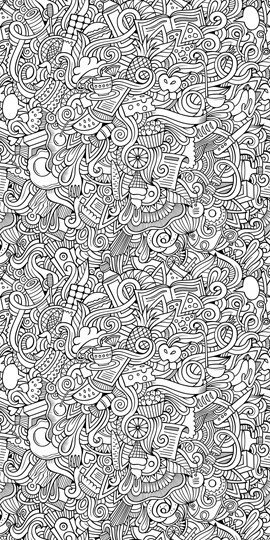 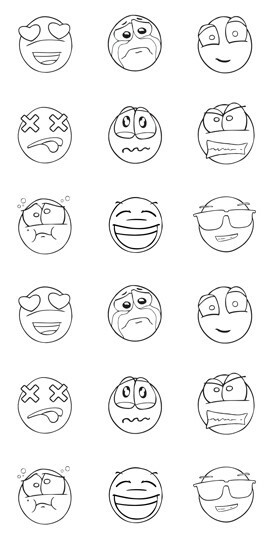 They will hardly be able to contain their excitement when they begin coloring the wall in their playroom or bedroom. 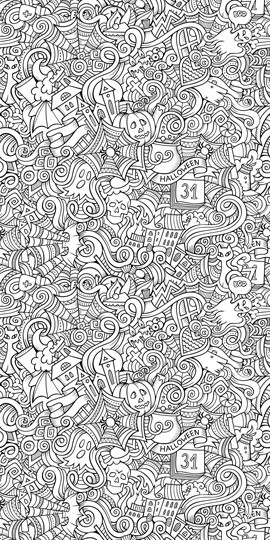 With their unlimited imaginations, they can add a splash of color and excitement to their daily routines. 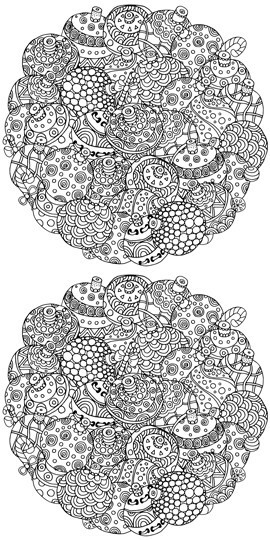 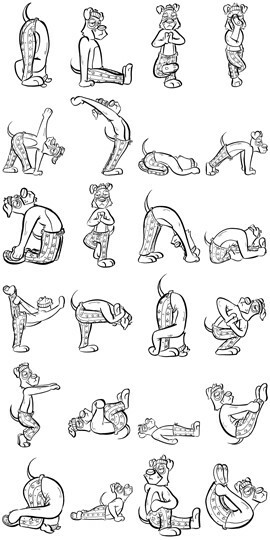 No matter the occasion, select a coloring wallpaper that fits your style to a "T"
Whether you are looking to incorporate the therapeutic joy of coloring into your life or simply add a decorative touch to your home, our coloring wallpaper collection offers several designs to match your personal taste. 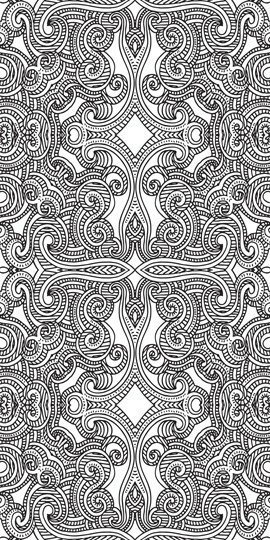 Hang one in your living area and color it in using your favorite hues to add an exciting blast of energy to your decor. 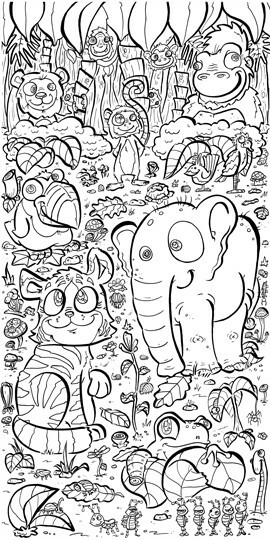 If your kids enjoy coloring as well, find one that's perfect for their bedroom or play area. 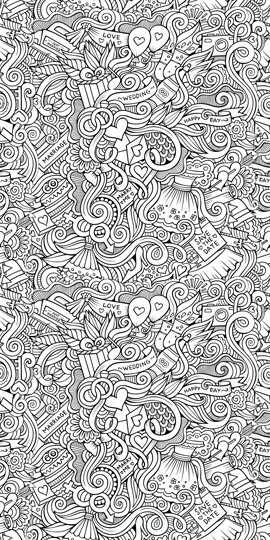 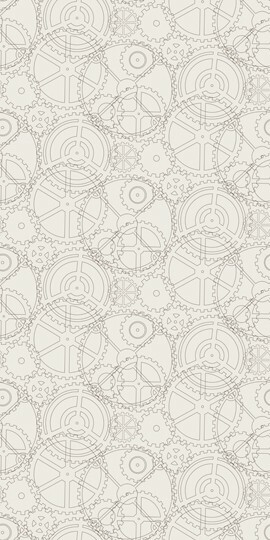 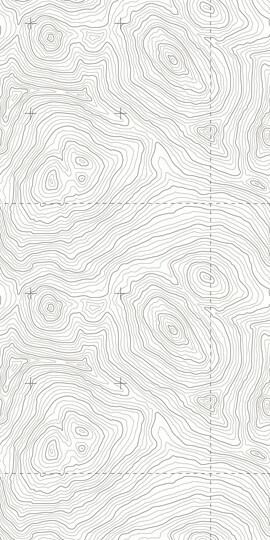 Whether it's for your home or a unique gift, you'll be sure to find a marker friendly wallpaper that satisfies your needs.